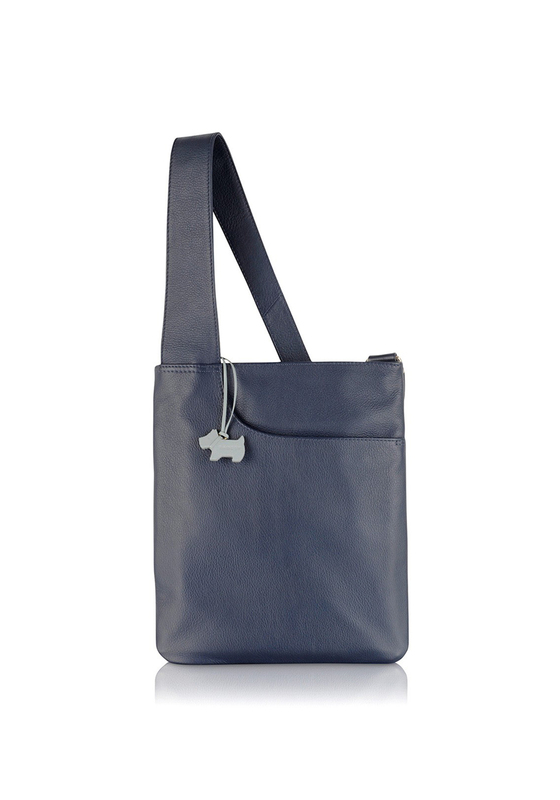 Radley have created this casual yet fashionable bag. 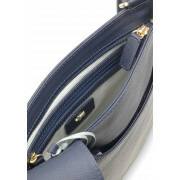 The colour is a beautiful navy with matching stitching. 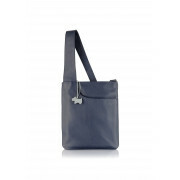 Keep your outfit simple yet designer look with this Radley cross body bag. 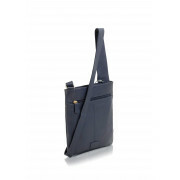 It is the perfect casual bag for day to day wear in the office or shopping. Keeping it simple this bag has a curve slip pocket and the back of the bag has a zip pocket with the Radley showing just at the bottom of the bag.